The manuals and user’s guides provided below are designed to get you up and running with your new software as quickly and easily as possible. If after you have reviewed this information you have questions that are not addressed in the manuals and guides, please contact us for customer support. 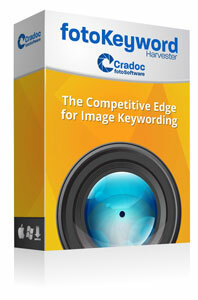 This Quick Start guide for the fotoKeyword Harvester will give you a simple 10-step overview of the program designed to get you up and running in minutes. For more detailed information about the program’s features, please review the Features Tab we’ve included in the Coach section of the program itself. You can also review the audio and video demonstrations of the program here. The fotoQuote User’s Guide will provide you with a detailed and visual overview of the program. 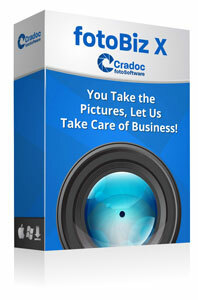 fotoBiz X is the best business management software for freelance photographers available today. 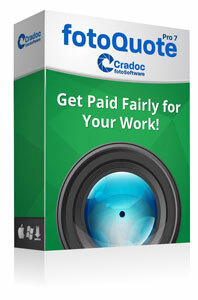 It’s fast, easy to use and has fotoQuote Pro 6 built-in.